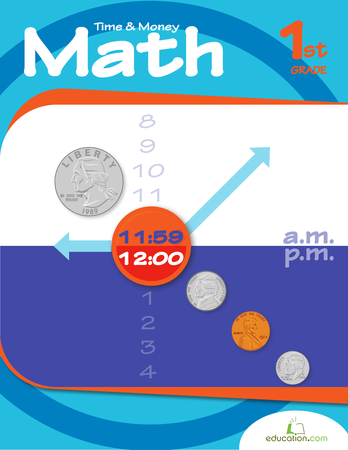 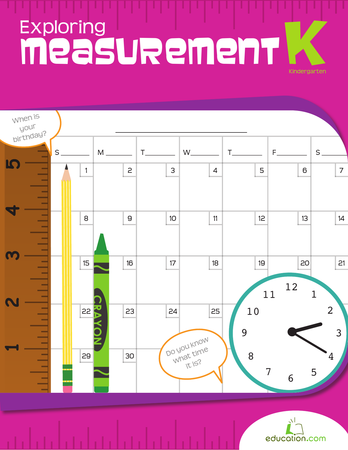 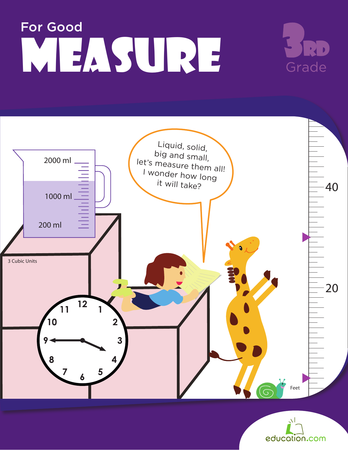 In this workbook kids will measure time, distance, and masses to hone their measurement skills for science, math, and beyond! 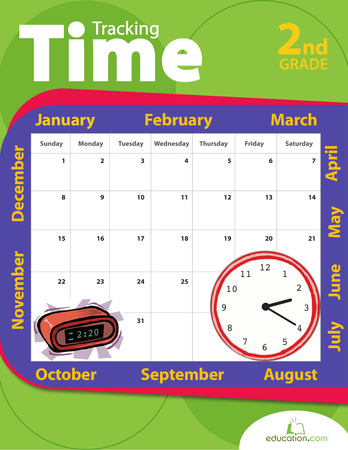 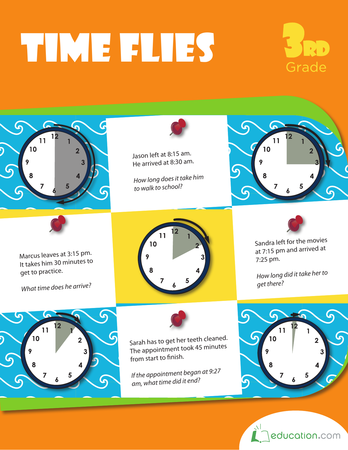 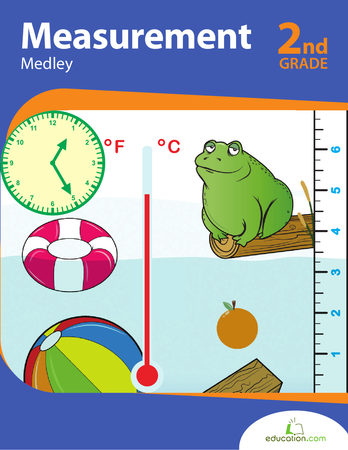 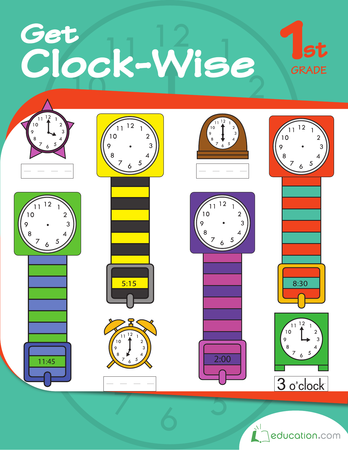 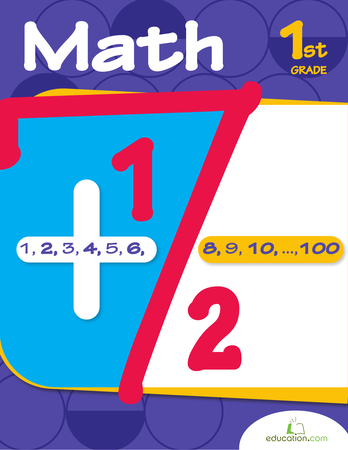 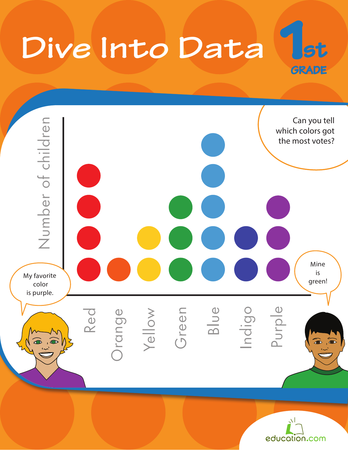 Your child will have a blast familiarizing herself with months and dates in this workbook. 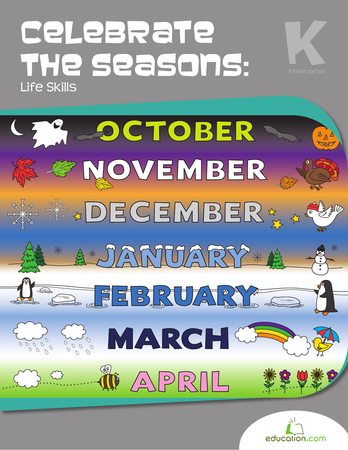 Fill-in calendar pages make it perfect for anytime of the year; rain or shine.